Raven-Symone Shuts Sexual Assault Rumors Down! 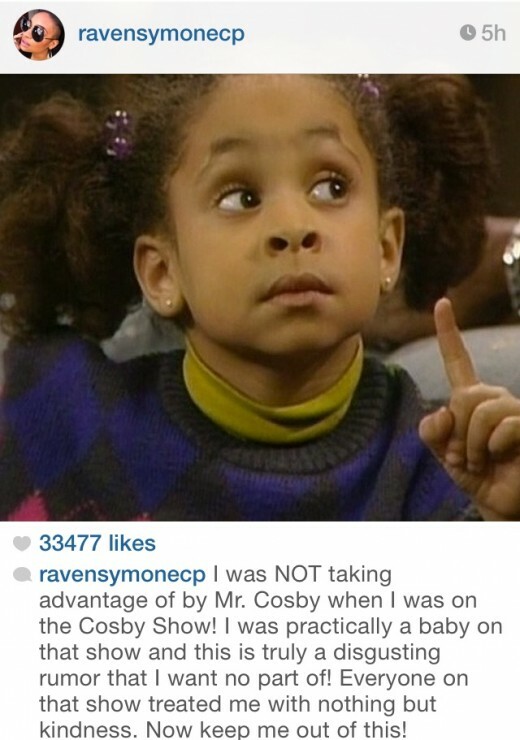 Raven-Symone has finally addressed the sexual assault rumors that have circulated! She said that her TV dad/co-star, Bill Cosby, did not touch her and has made it clear that she does NOT have anything to do with these nasty rumors! 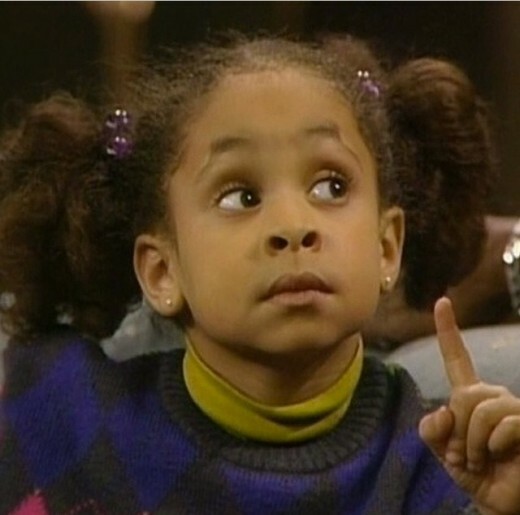 Actress Raven-Symone is shutting ALL rumors about Bill Cosby touching her down! The rumors began going viral when a website posted a false story about the childhood-star telling people that she was sexual assaulted by Mr. Cosby. Everyone deserves their time in court; however, to lie and further ruin someone’s character is unnecessary. I am glad that she has finally addressed the rumors! What are your thoughts? Comment below! Raven-Symone Dyes Hair a Peach Hue in New Photos! VIDEO: Watermelondrea Goes Off in Response to Raven-Symone’s Discriminatory Comments!